Be Our Guest for FREE! 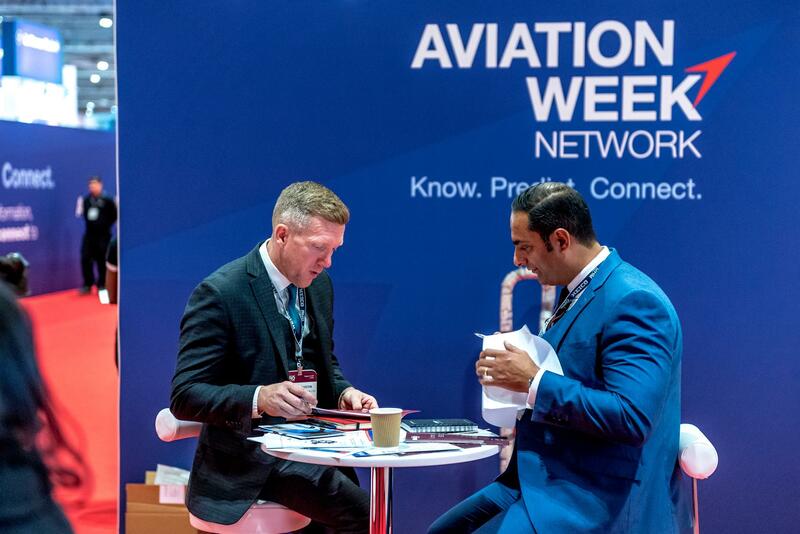 MRO Europe is the premier event in this region for the commercial air transport maintenance, repair and overhaul industry. We will be displaying our company’s services and solutions and will have our top product teams on hand to provide demos and information to assist you with your business needs. Copyright © 2018. All rights reserved. Informa Exhibitions. Cinch Connectivity Solutions . .